Are you thinking to find out where images are stored in WordPress? Sometimes you need to organize your photos, so you may want to know the directories and folders that save your uploaded images. In this guide, we will share where does WordPress upload images to. To upload images in WordPress, you should go to Media » Add New from your admin backend. You can drop multiple images in one go. The images you upload in WordPress should match the supported file types. 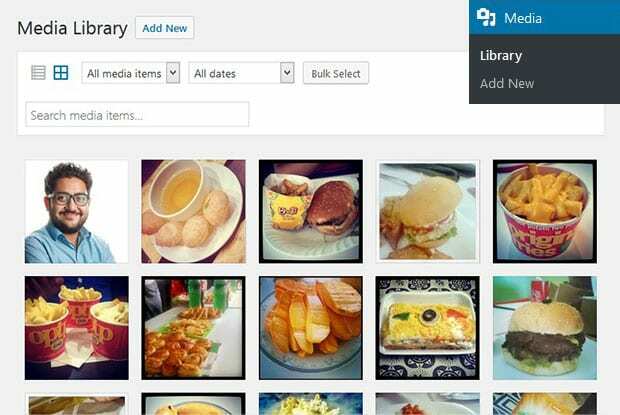 The uploaded photos can be found in the Media » Library to view in the WordPress admin backend. However, this is WordPress admin view. Images uploaded in WordPress are further stored in the folders/directories organized by month and year. Simply go to Settings » Media to see the uploading files settings. 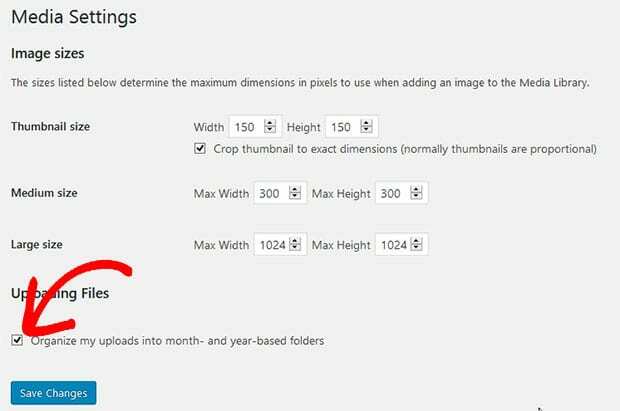 If this setting is check marked, then the photos will be organized in month and year based folders. Though if you uncheck this setting, then all the images will be uploaded in the Uploads folder directly. Want to know where does WordPress store images? You’ll need to use FTP to access your site’s server with the server credentials. 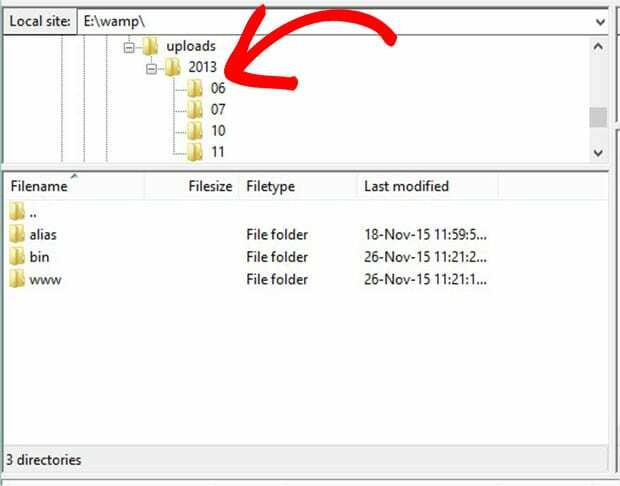 It will show you the Uploads folders in the /wp-content/uploads/ directory. If you’re new to FTP, you can see this guide on how to use FTP to upload files to WordPress for beginners. Wondering where does WordPress store images in the database? All the image files that you upload are also stored in the database of your site. You can view them in the Post table as an attachment. Deleting the database files will display error on the Media section of your WordPress admin backend. You can further organize the photos into image galleries and sliders on your site. Simply check out these guides on how to create an image gallery with thumbnails and how to create an image slider in WordPress. That’s all. We hope this guide has helped you to learn where does WordPress upload images to. You may also want to check out our guide on how to replace your images and media files in WordPress. In case, your images are loading slow, you should check this ultimate guide to boost speed and performance.